The value of segmenting your target audience is well known to marketers across industries. Populations don’t exist as a homogeneous group but always have variations that color their perceptions and their adoption of product offerings. The same is true for developers. Software developers can be divided in segments based on many factors. 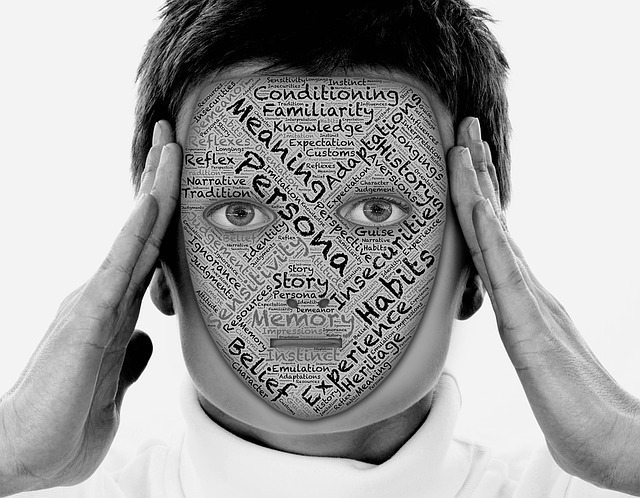 These might include technologies they use, where they work, what gets their synapses firing, what programming languages they use, what motivates them, etc. Once developer segments are defined, you can start organizing your existing developer community and attracting additional developers to your developer program. 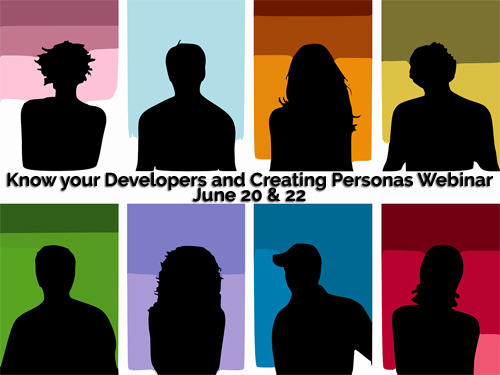 Creating developer personas is one of the first steps to applying more modern developer marketing techniques in a technology world that is more and more individualized. 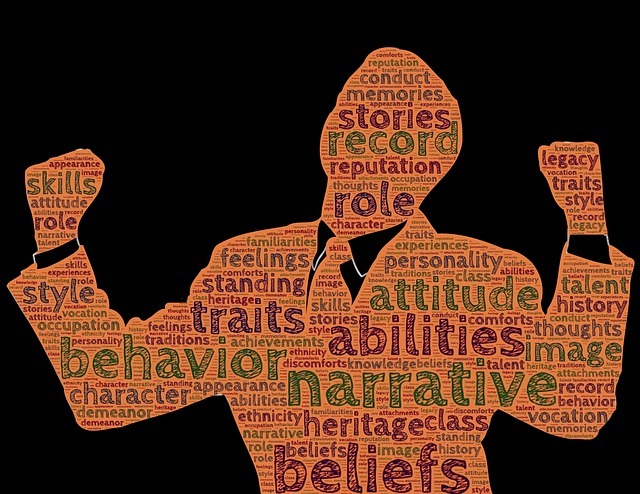 This DevRelate webinar will introduce you to different types of developers. Note: This webinar is offered several times. Select the date and time that works best for you using the drop down list on the GoToWebinar registration form. You can also see the webinar times shown in your time zone on the GoToWebinar registration form. As part of keeping developers up to date on your company’s products and services, your developer relations program staff should keep track of what is happening with the operating systems that developers use for desktop, server, and mobile platforms. A great way to keep up to date is to bookmark some of the following dashboards that report version usage patterns for users, developers, devices, desktops and platforms. 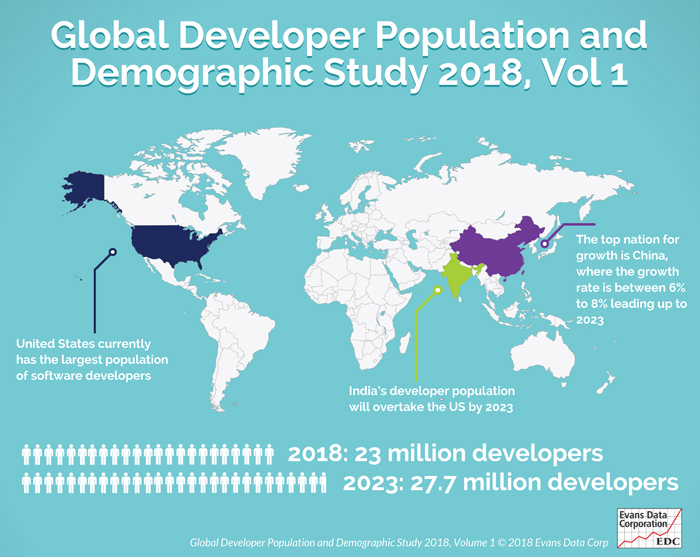 You will find host and target operating system developer usage and plans for the future in the bi-annual Global Development Survey. Evans Data’s other developer surveys can also help you target your products and services for versions of databases, cloud systems, IoT devices, AI and more. Click on the image below to see the list of EDC research and how it can help you in your developer relations outreach efforts. Most developers will use a Windows based PC for their development even though they may be targeting Windows and other operating systems and devices. Developers target a variety of operating systems running on desktop/laptop PCs, Smartphones, Tablets, Cloud, and Embedded devices. The top two target areas are desktop/laptop PCs and Smartphones. 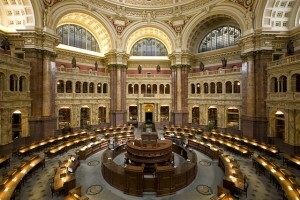 You will find additional research results for these host and target systems in the EDC bi-annual survey reports. In addition to the Evans Data developer research, as a developer myself, I also keep track of additional dashboards covering desktop/laptop PC use, mobile OS version use and programming language trends. There are several operating system, platforms and device based version dashboards that you can also use to track adoption and impact on developers. 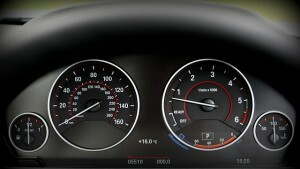 Most notable are the Google/Android and Apple mobile operating system adoption dashboards. 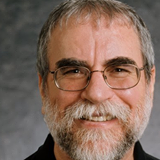 Programming Language indexes – see my blog post the Evans Data DevNet site for several development language popularity sites. Are there other Dashboards that you Use? If you use additional, publicly available dashboards to track developer, platform, smartphone, device, etc. trends, send me an email and I will update this blog post. It used to be that only a very few specialized software companies cared at all about developers – and usually because they were selling programming tools or platforms. Now every company needs to be connected and to work interactively with their clients, their partners, their suppliers, and their customers and to do that they publish APIs. 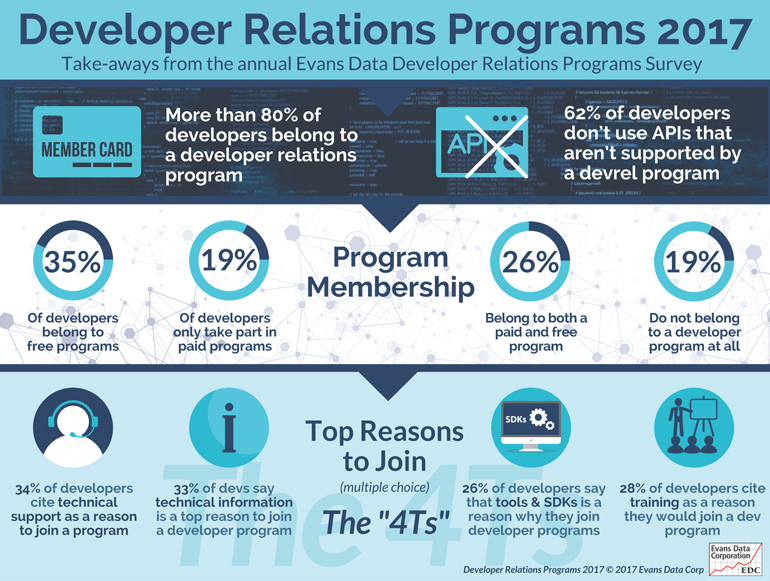 Evans Data’s recently released Developer Program 2017 survey report found that formalized programs have become a necessity for companies wishing to have their APIs adopted. and how to help your community members get ready for API deprecation and shutting down of an API. You and other members of your company might wonder what the eventually payoff will be for all of your hard work. A recent preliminary report on “The Impact of APIs on Firm Performance” by Boston University Questrom School of Business says that “firms adopting APIs see increases in sales, net income, market capitalization, and intangible assets. API use also predicts decreases in operating costs in some specifications.API adoption leads to a 12.7 percent increase in market capitalization”. Ten years ago less than half of all developers were in a developer program. Today more than 80% belong to one and 62% of developers say they don’t use APIs that aren’t supported by a Developer Relations program. Evans Data’s recently released Developer Program 2017 survey report found that formalized programs have become a necessity for companies wishing to have their APIs adopted. 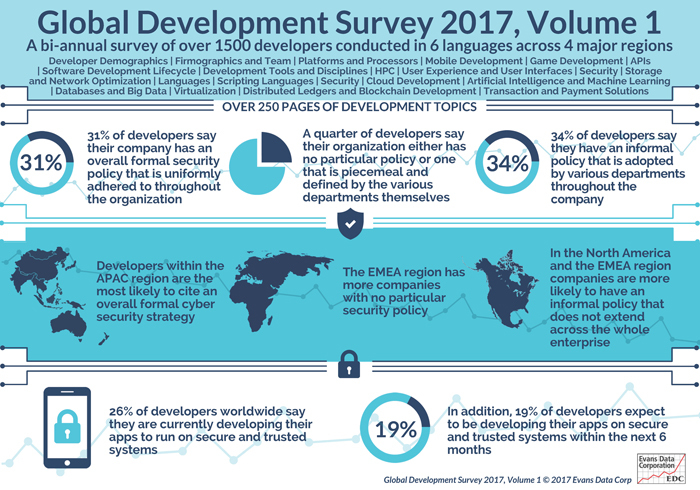 The Developer Relations 2017 report is the 18th annual survey of developers focusing on developer relations programs. Topics include Developer program features, ROI and Program Measurement, Developer Outreach, Training, Spurring Participation, Resources, App Stores, Tech Support and Documentation. 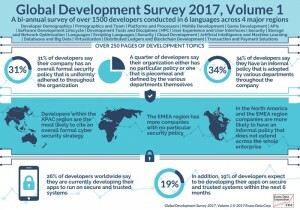 View the complete Developer Relations 2017 report Table of Contents and Methodology. What does your developer program provide to support your APIs? Send me an email if you provide your developers with additional API information and how you handle API versioning, deprecation, and shutdown.